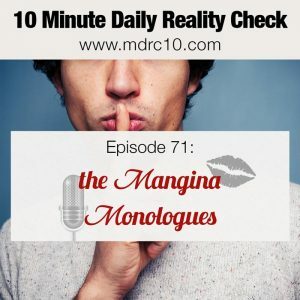 Let’s talk about the modern mangina. Because I’m here to help you through coaching, bootcamps, and my programs, but some of you just refuse to lose your mangina, lose your fear and start attracting women. So it’s time for some tough love. 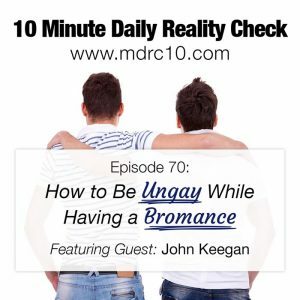 And that’s today’s reality check with my guest, John Keegan. 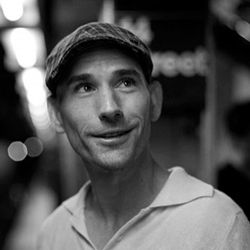 Listen, subscribe and rate this podcast in your podcatcher of choice, share it with your friends, and be sure to checkout John’s website at https://theawakenedlifestyle.com/. 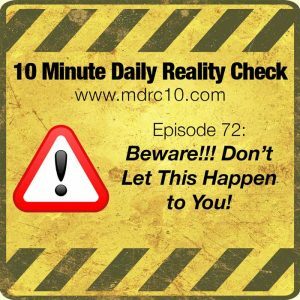 Episode 72: Beware!! Don't Let This Happen To You!